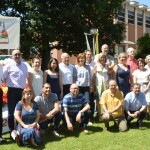 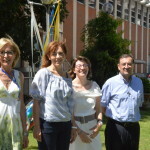 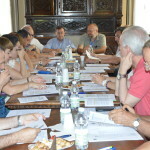 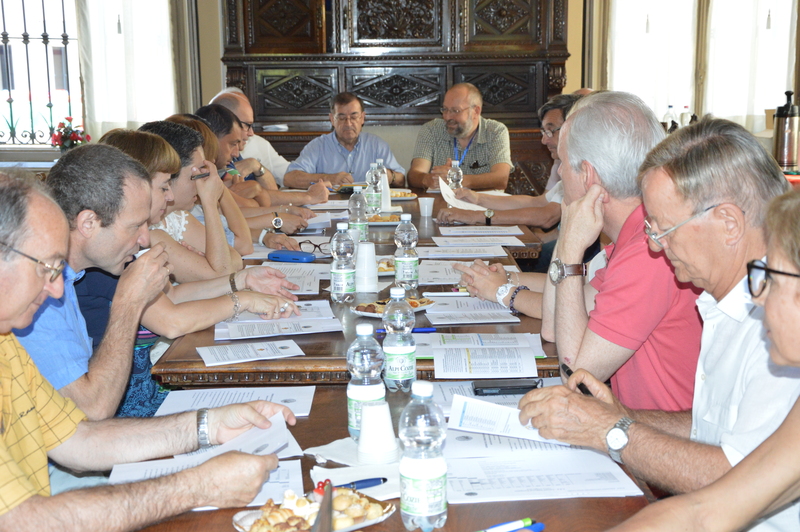 The European Regional Council met on 3 July in the Holy Family School of Turin. 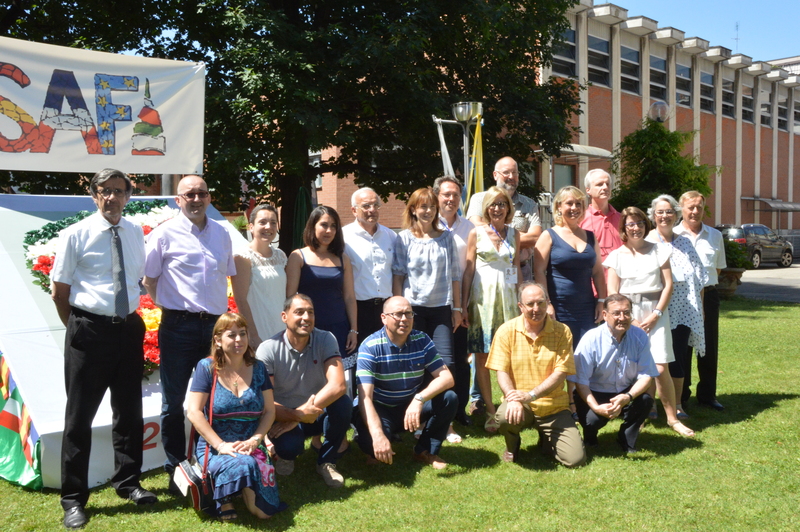 After greetings from the Headmaster of the School and a moment of prayer, Brother Juan Andrés Martos, Superior General, in his discourse spoke about the history and aims of the AISF. 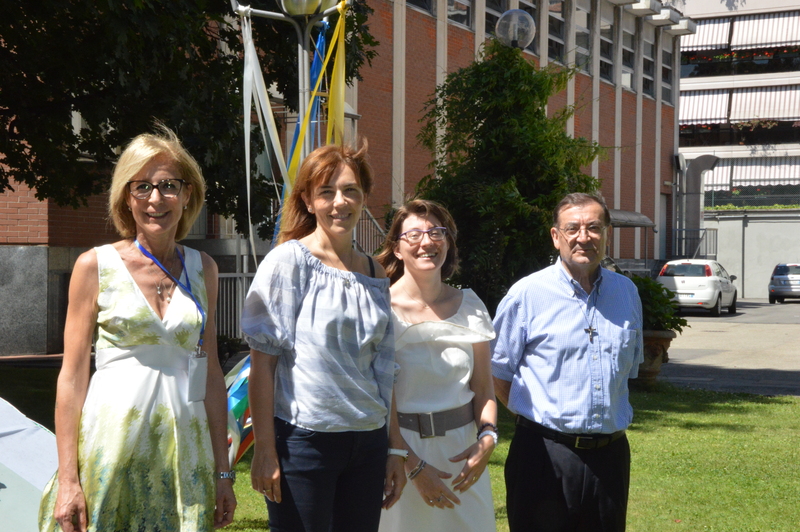 New posts have been elected: As international President, Ms. Marta Suñer Maurel from Holy Family School of Barcelona; and two Vice-Presidents, Ms Nathalie Beal-Guillaume from Lyon and Ms Ana Cristina Giordana from Turin. 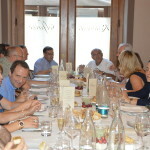 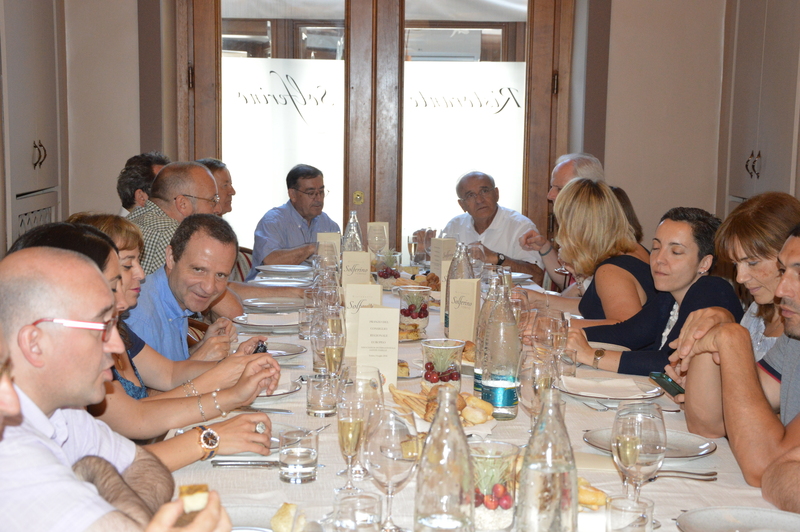 The morning session finished with the lunch in family in the Solferino Restaurant of Turin.